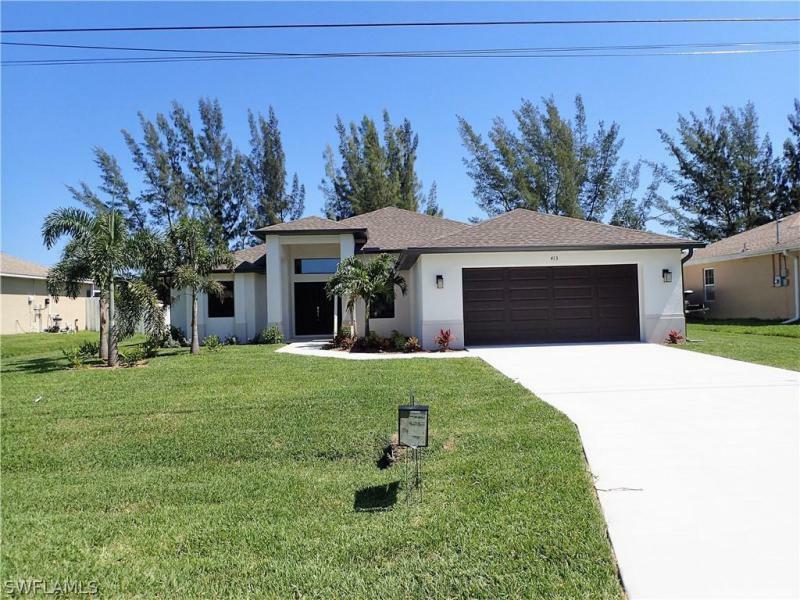 If you are looking for a beautiful open concept floor plan home, this barely lived in 4 bedroom, 2237 sf mercedes built pool home, known for their high construction quality is a must see! This furnished home is in a lovely residential neighborhood across from the beautiful hunters run executive golf course! A large open living room is open to an amazing fine chefs kitchen with entertaining island bar & amazing cabinetry storage! Dine in open dining & enjoy a den area that both flows open to the living area. Spoil yourself in a luxurious master bedroom suite like no other! Carefree tile throughout, large windows & sliders for the perfect filtered sunlight! Enjoy a beautiful built-in heated pool w/pool bath and a huge extended length under truss lanai to enjoy the outdoors! You will love the 140' deep lot, a park feel, a pretty shade tree, fenced in back yard with a privacy fence + side yard storage building! No hoa fees for living in this golf community, no required golf fees, or mandatory membership. You can walk to the golf course & have your rear private pool resort plus protection from stray golf balls hitting your home. Note the furniture can be removed if desired. 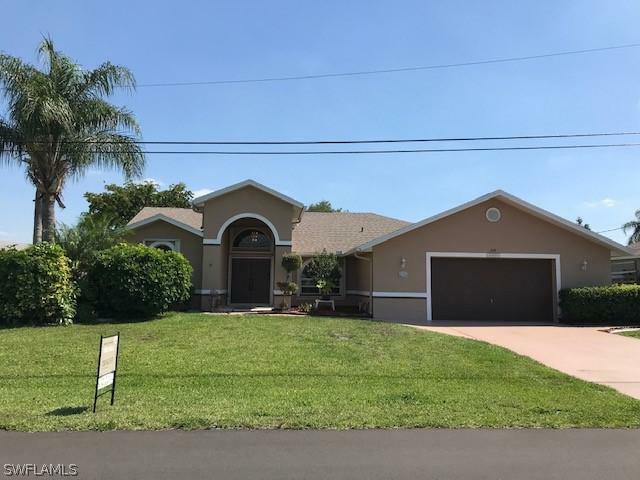 Finally a cape coral home that stands apart from all the cookie cutter houses out there! This waterfront, better than new, spacious home boasts four bedrooms and three full bathrooms! 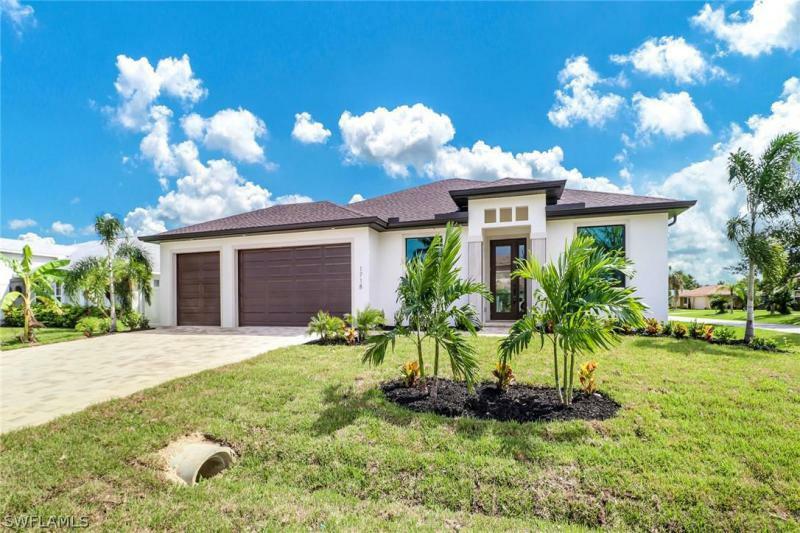 The home features elegant touches such as decorative arches, chair rail, cathedral ceilings, plantation shutters in the bedrooms and baths, and 9 luxury vinyl plank flooring throughout. The floor plan offers the best of both worlds. There is a separate living /dining room for those wanting something a bit more formal, but then the kitchen is open to an expansive great room with views of the water. A portion of the yard is fenced for your furry friends, or children to play while you fish, or just relax and enjoy the view from your dock. There is also plenty of room to add a pool. All assessments are in and paid, and a new metal roof and hurricane doors were installed in 2018 and all windows have either accordion or electric shutters. See the attached features list. 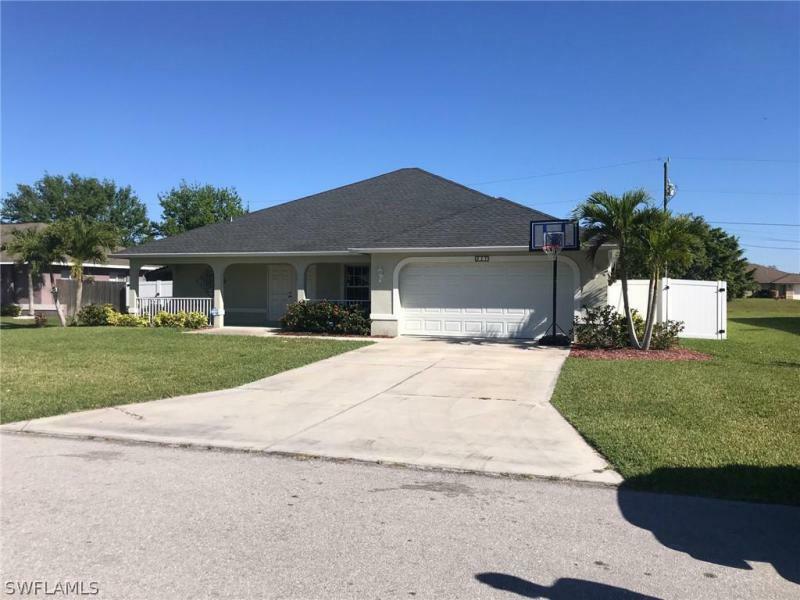 This home has been impeccably maintained and all of the expensive updates have already been done for you, so you can feel confident in your choice to make this your next home. Schedule your private showing today! Spacious split floor plan on fresh water canal with 4 bed 2 bath 2337 sq ft of living area. 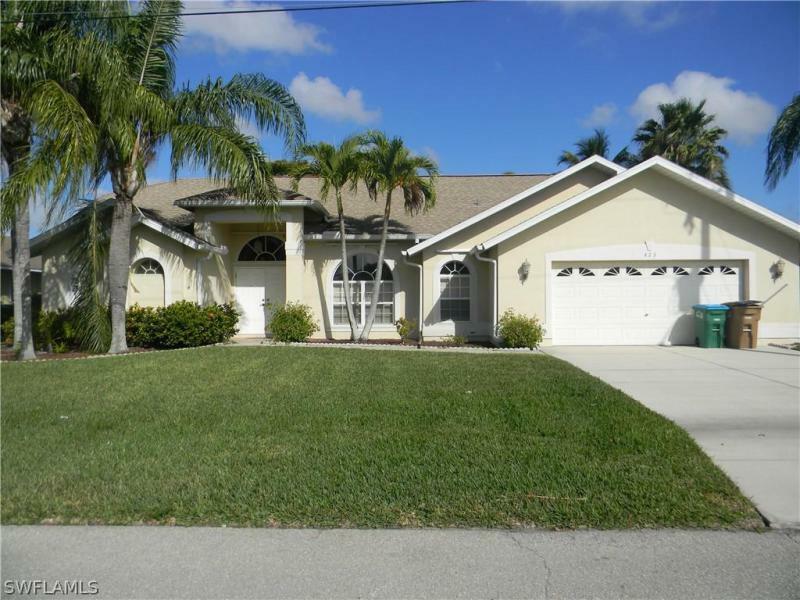 High vaulted ceilings, custom window treatment, newer ac and security system. This home is perfect for entertaining with its large family room, kitchen area and separate formal living. The master bedroom features a huge master bath with duel sinks, separate shower and bath and 2 walk in closets. Two of the three guest bedrooms also have walk in closets, plenty of room for storage! Enjoy the large screened patio plus fenced paved patio for barbecues, family gatherings and more. Enjoy your outside living with gorgeous water views and mature landscaping. This home is centrally located, close to bridges, shopping, restaurants, entertainment, gyms and more.